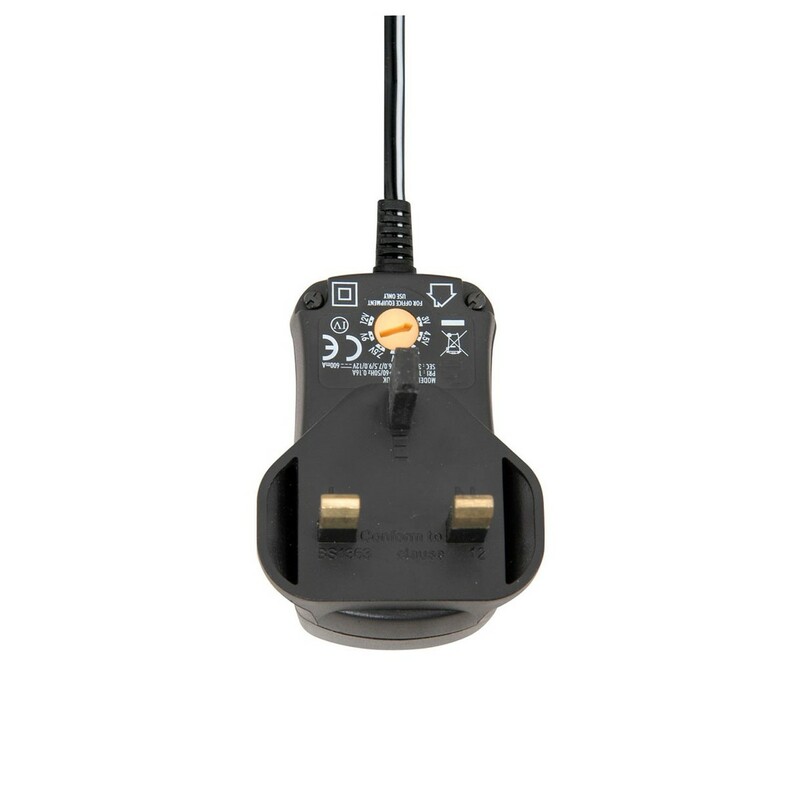 The Mercury Eco Universal Power Supply features a UK plug (type G) and comes supplied with multiple adaptors that are suitable for a variety of low power electronic equipment. 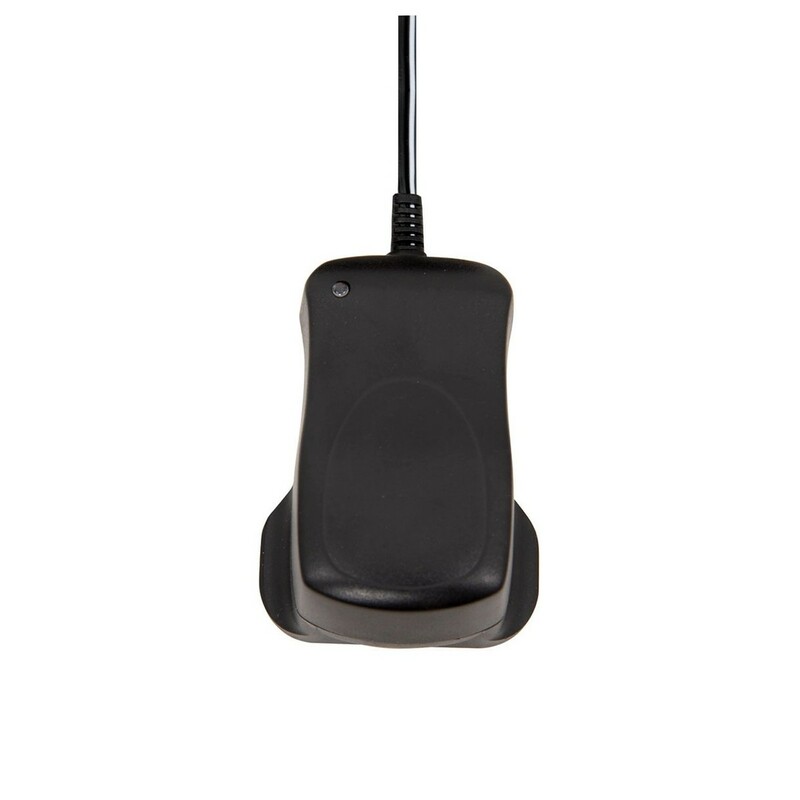 The Mercury Eco power supply provides a maximum output current of 600mA and has a variable output from 3Vdc to 12Vdc. 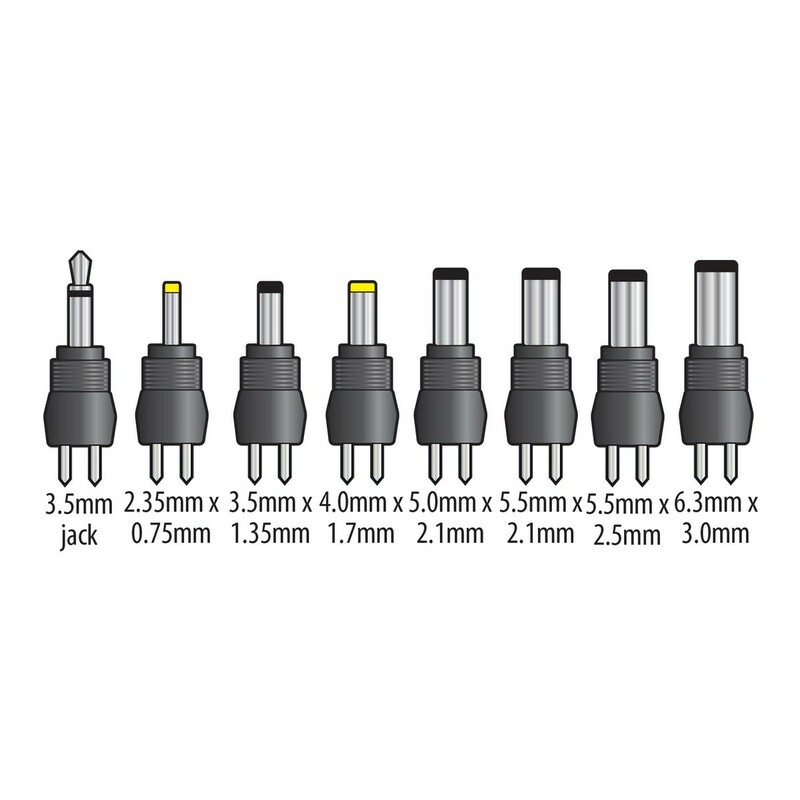 The eight included adaptors can be quickly and easily interchanged.